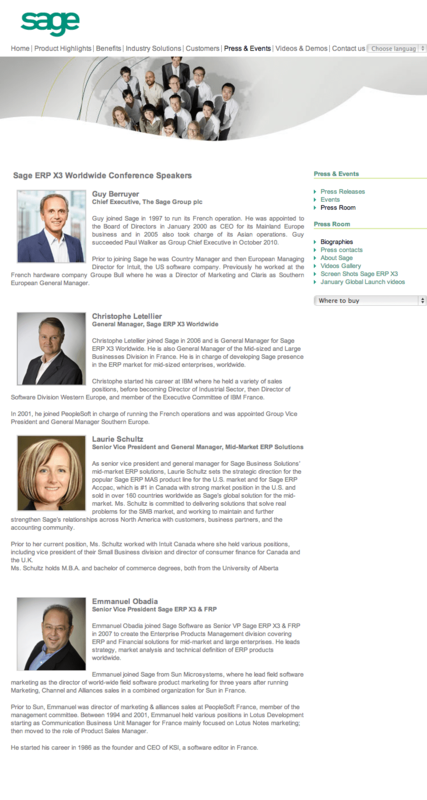 Sage have just posted an event scheduled for May 26, 2011 at 9am EST. 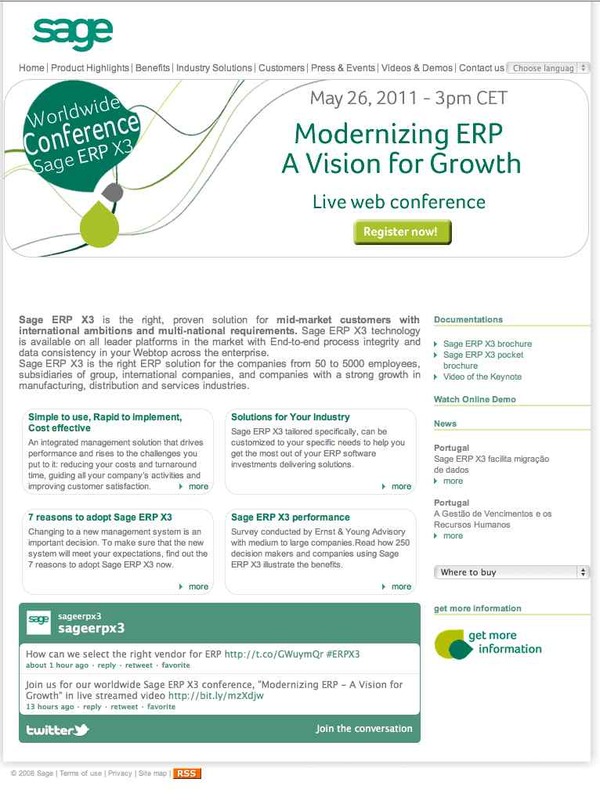 This event will likely provide an update to the (re)launch of Sage’s ERP X3 V6 which happened last year and we summarized on our ERPLIFE site. The conference will begin at 6am PDT, 9am EDT and will be followed by media and analyst Q&A. Last year we attended the Sage ERP X3 re-launch of their version 6. 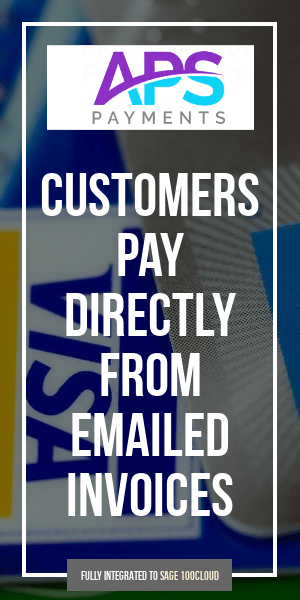 The open Q&A was excellent with the company answering many questions specific to the product (in contrast to most other ERP vendors who primarily hand pick questions that deal with mundane financial aspects of product launches). Thanks for the post and appreciate your comment about last year. See you online tomorrow then.